Race Weekend is as usual on the Last Weekend of August. This year, (2018) Friday 24th of August will be the start of the whole shebang!!! 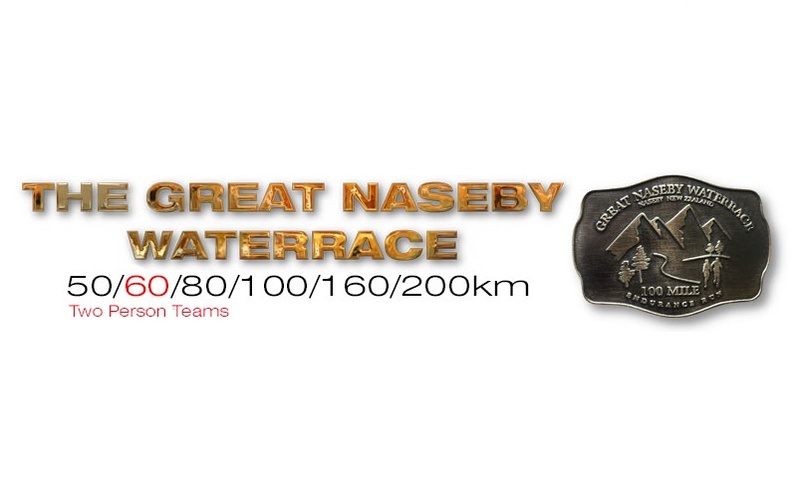 The Great Naseby Water Race us an annual ultra running event that features 50 / 60 / 80 / 100 / 160 and 200km distances. 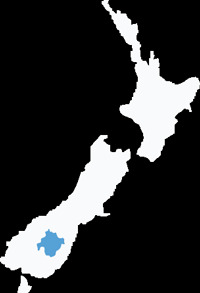 Naseby, where the race is based, is a wonderful town, rich in gold mining history, set in the scenic Maniototo plains. It hosts New Zealand's only Ice Luge (open to the public) and the only dedicated indoor Curling venue in the country. If you try your hand at Curling and don't show any talent you can always console yourself with a dram at one of the local hotels afterwards! Less than an hour from Alexandra, or an hour and a half from both Queenstown and Dunedin International Airports, Naseby is a great jumping off point for a trip to the adventure playground that is Central Otago. With the Cardrona, Coronet Peak, Remarkables, Treble Cone and Waiorau Ski-fields all close at hand this is the perfect opportunity to combine an Ultra-marathon with some breathtaking sightseeing and outdoor adventure.